Approx 1 in 3 fish caught for food might never be eaten. 3.2 billion people currrently rely on fish for almost 20% of their protein intake. Almost 35% of all fish caught is wasted. Mostly because some caught fish are thrown back dead. Because they’re too small or the wrong species. Some of the waste is caused by the fish rotting because they weren’t refrigerated well enough. As fish consumption grows, overfishing is becoming a problem, too. 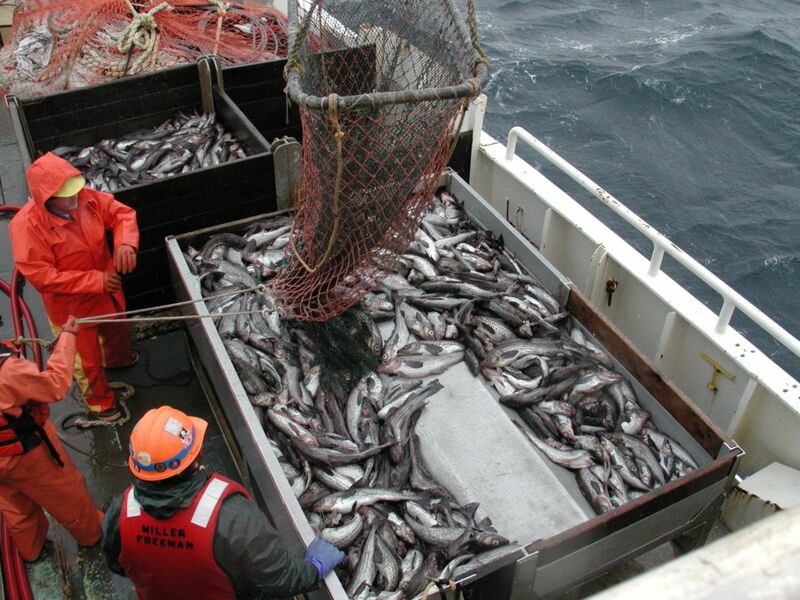 Around a third of the world’s oceans are being overfished. Fish farming has been helpful in making more fish available without contributing to overfishing. 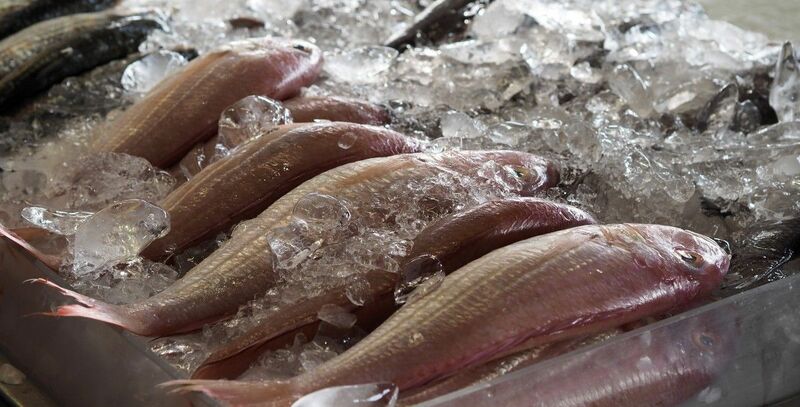 More than half the fish eaten today come from fish farms but farmed fish can still harm wild populations because their feed is often made from wild fish like sardines and anchovies which are caught at sea and can cause pollution. Overfishing is especially bad in some developing countries and climate change might also drive fish away from warm tropical waters which might cause countries that rely on seafood to be in danger.